High rates of dental root decay and periodontal disease are a common problem in an aging population. The only solution to date has been Fluoride and Chlorine products. The main cause of this change in older patients is lessened salivary flow and therefore an increase in salivary acidity. Acid saliva (pH 6) leeches calcium and other minerals from teeth and bone. In an alkaline saliva (above pH 7.2), teeth can naturally re-mineralize. Bacteria are inhibited in an alkaline environment. In his presentation on holistic dentistry, Dr. Gross, DDS, will discuss using nutrition to cure tooth decay and improve bone regeneration. 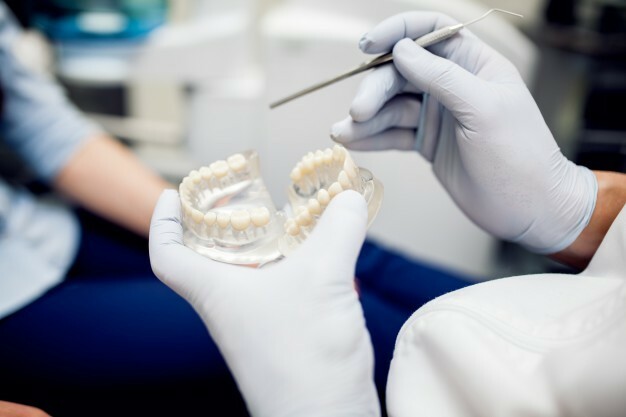 He will also review alternative to root canals, mercury and BPA-free fillings, as well as integration of dental and functional medicine.